As we need to add protein into our daily diet, to feel healthy and strong, so we need protein in our hair daily routine. But what is protein, what does it do and how does it benefit our hair? 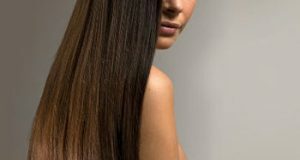 What are the risks of hair protein? The hair consists mainly of protein filaments, called keratin, and chains of amino acids. Exposure to harsh chemicals and poor hair care can break down these chains and lead to hair damage. A protein advantage comes here that it strengthens and boost keratin, and thus helps to grow hair faster and stronger. – Have proteins to feed your body from the inside: chicken, eggs, legumes and fish. Salmon provides enough omega-3 fatty acids, which will support the scalp in a healthy way and help grow hair faster. 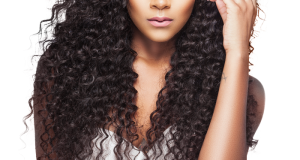 – Protein capsules: Protein capsules are a quick and appropriate solution, to reduce breakage, and damage that may affect hair. You can use these capsules once a month. – Hair mask: Hair mask is the lightest treatment, this method can be used repeatedly. Deep treatment hydrates and stimulates roots for optimal growth. You can use this treatment once or twice a month. Hair Reconstruction is a protein-rich conditioner, specially designed to treat chemically damaged hair. This treatment is used when needed. 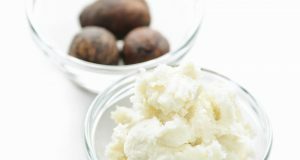 – Natural Mixes: You can adopt natural methods, by blending eggs with mayo, or avocado, to get your hair protein mask. This treatment is very effective and can be applied every week, so it depends on the needs of your hair.